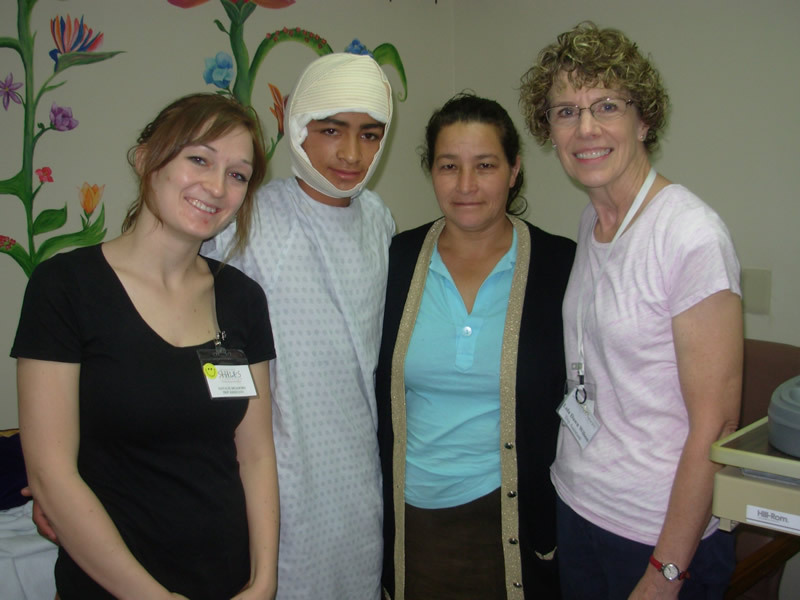 Hirsche Smiles Foundation (HSF) is a nonprofit (501(c)) organization that takes plastic surgery, dental/humanitarian and home construction teams to underprivileged areas in Guatemala. 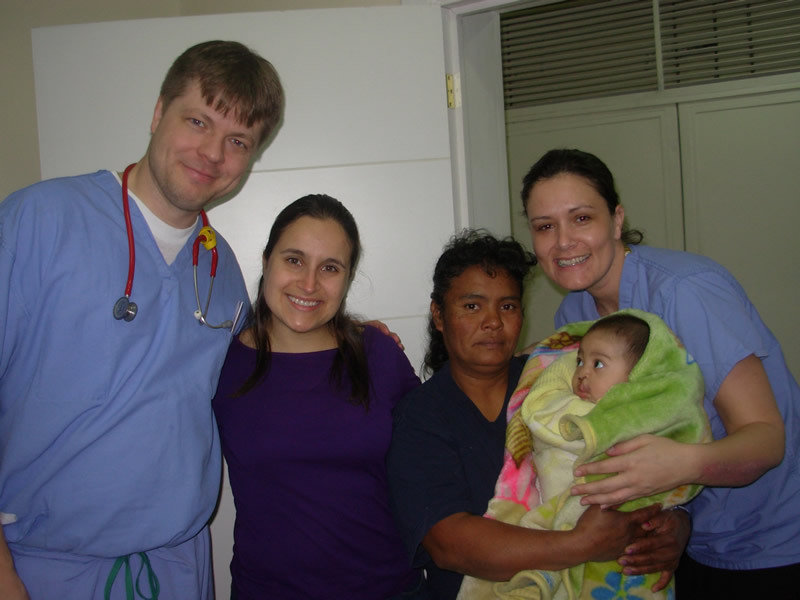 There is no cost to families or children. 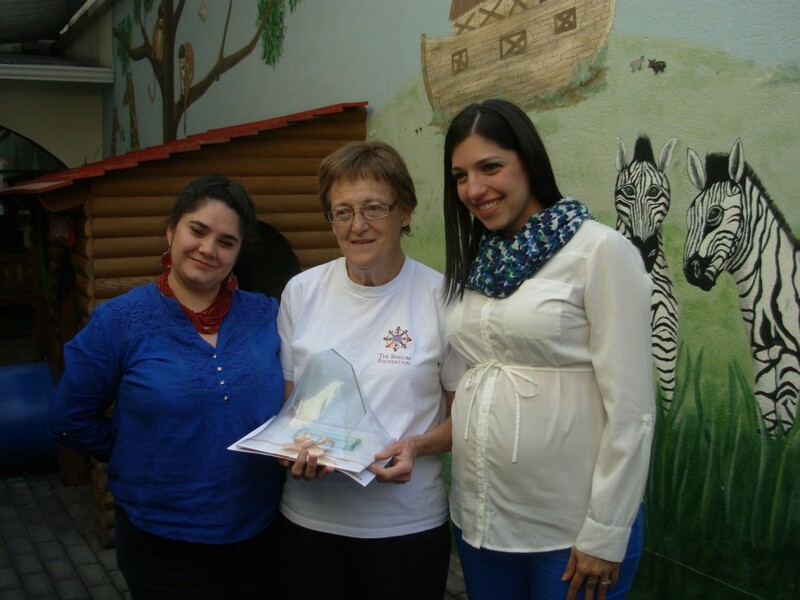 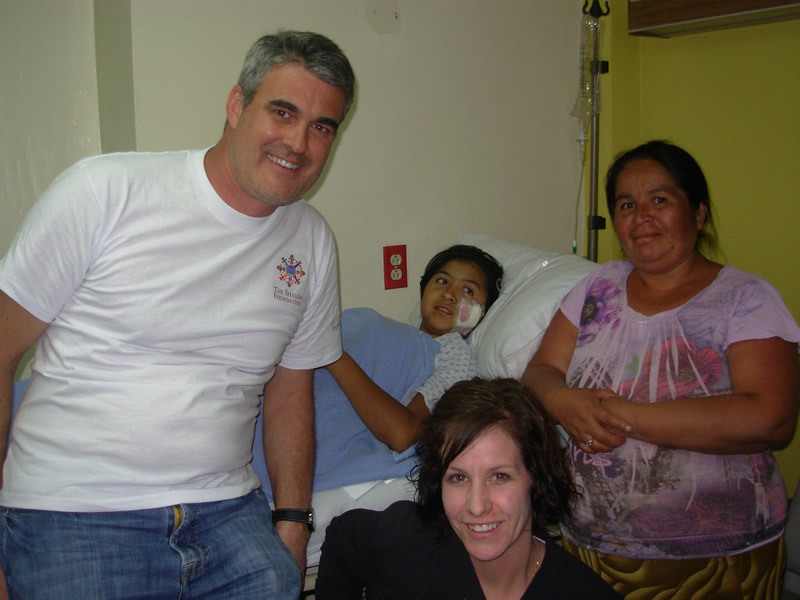 Our foundation uses 100% of donations to benefit the children and families. 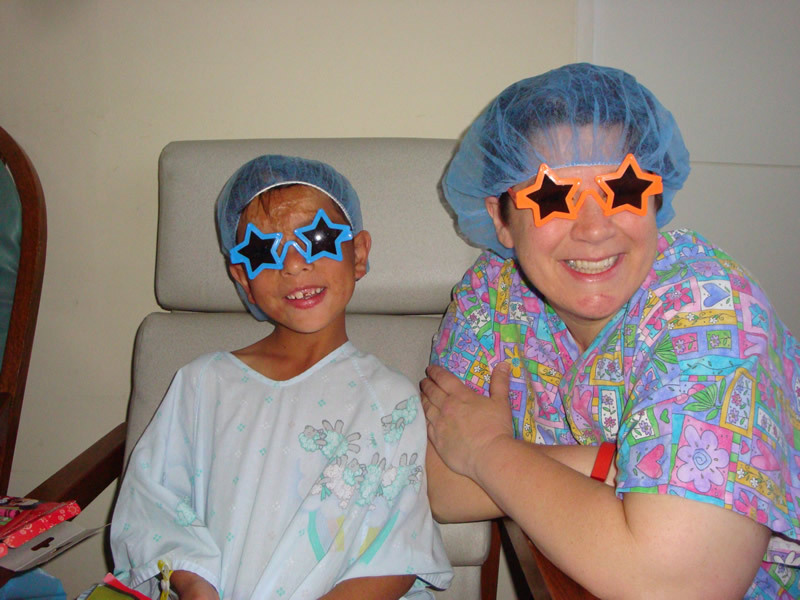 We can do this because we all volunteer our skills as well as pay for our own travel and other expenses. 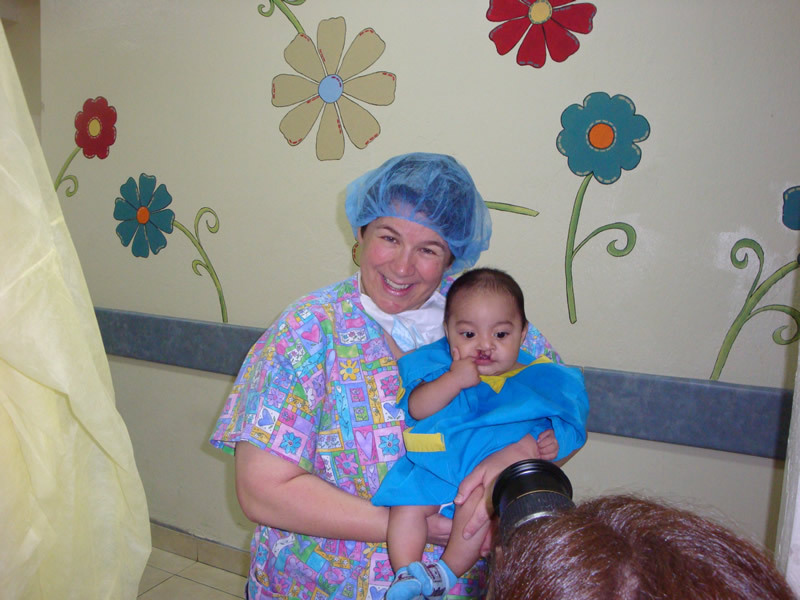 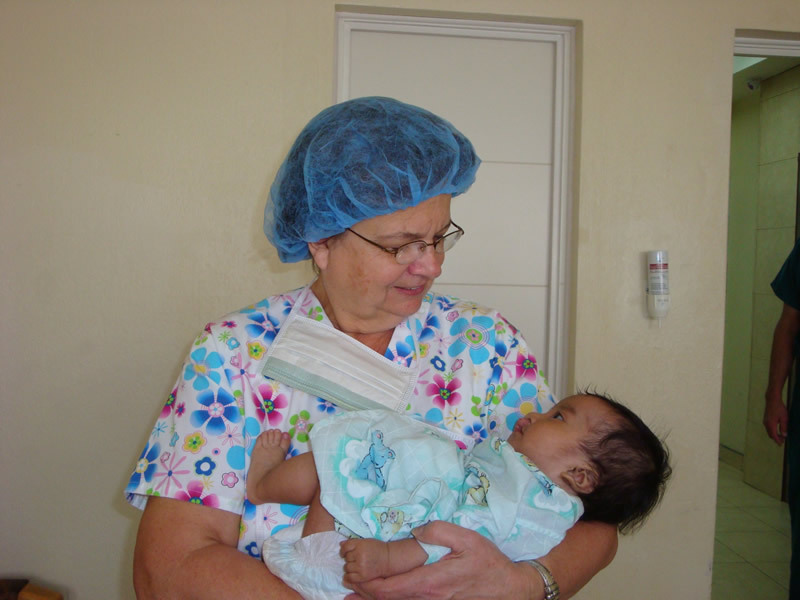 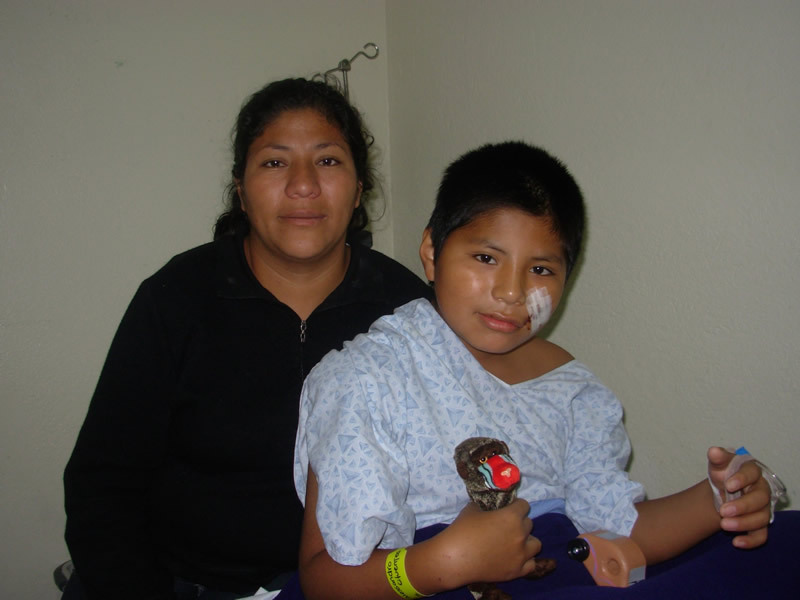 Hirsche Smiles Foundation (HSF) is a nonprofit organization that takes plastic surgery, dental, and construction teams to underprivileged areas in Guatemala. 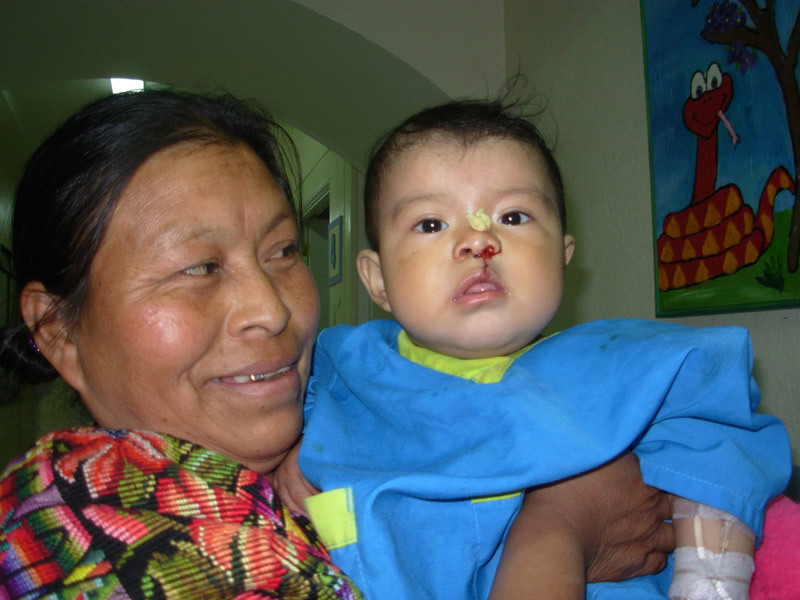 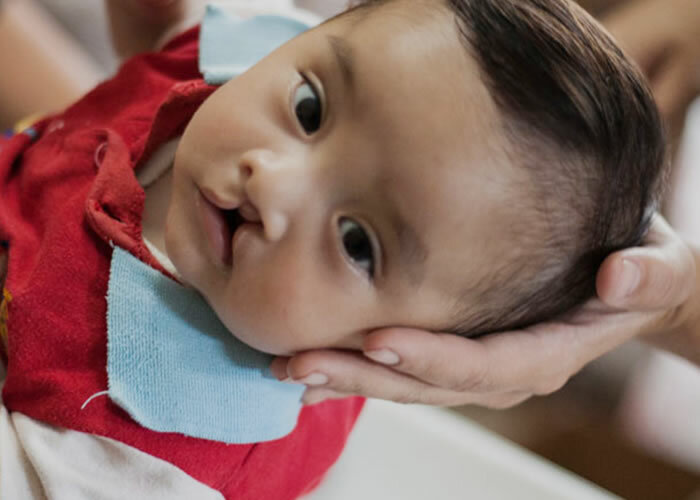 The plastic surgery team provides surgery for children with cleft lip and/or palates, burns and deformed ears, fingers and toes without charge to the patient or family. 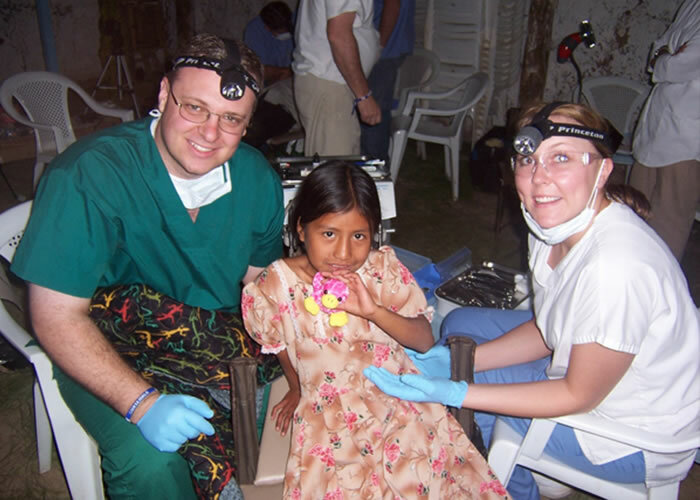 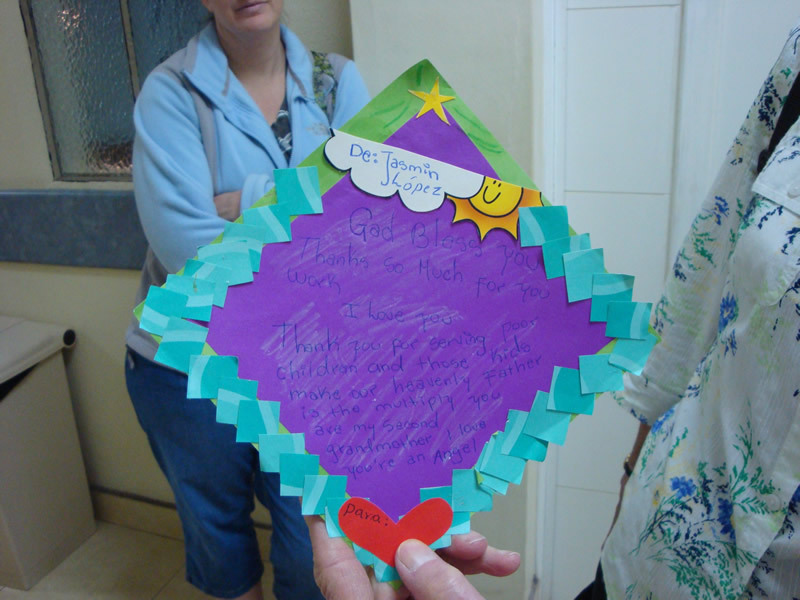 HSF works with in-country sponsors to provide plastic and reconstructive surgery for needy children and dental care and dental health education to families who do not have access to these services. 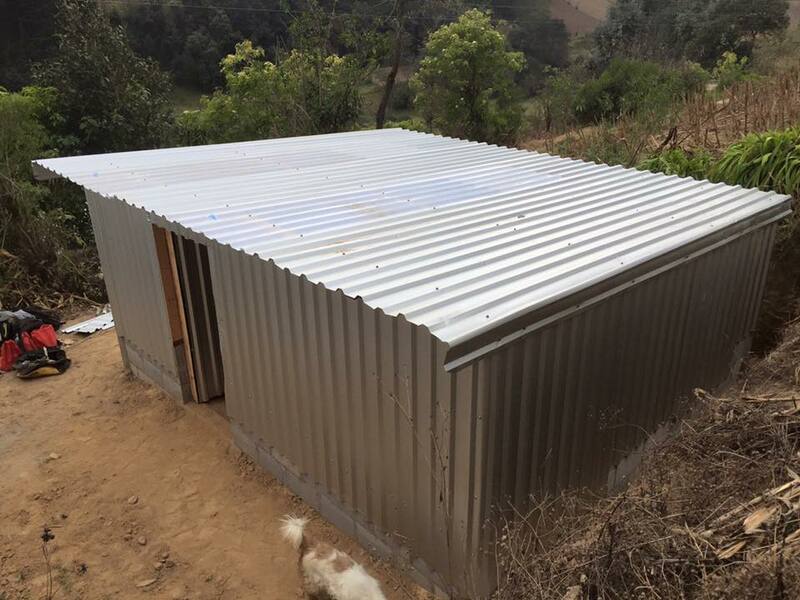 Hirsche Homes builds homes for people living in poverty in the highlands of Guatemala.